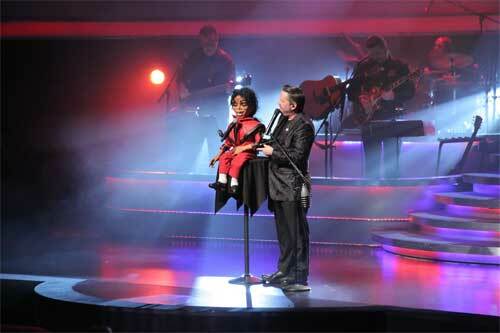 The Voice of Entertainment, Terry Fator, celebrated his 9th anniversary at The Mirage Las Vegas with the appearance of Michael Jackson and Paul McCartney puppets. 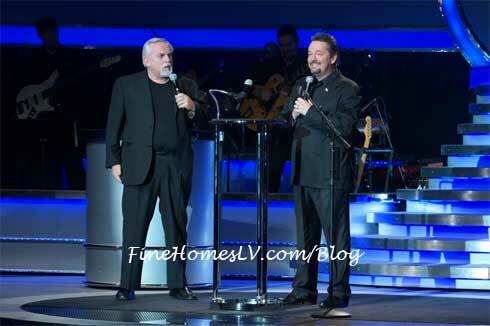 When Fator first began his Vegas run, he vowed to continuously keep the show fresh and introduce new characters each year as a thank you to fans. 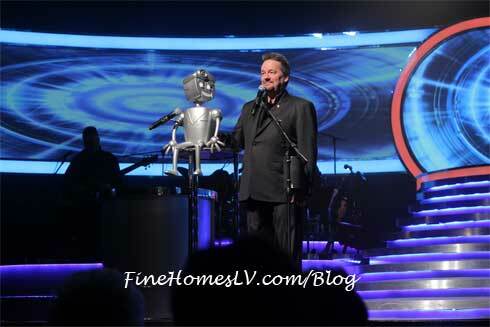 Rusty the Robot made his debut last night as Terry Fator celebrated his 6th year anniversary at The Mirage Las Vegas. The VOICE of Entertainment, now featuring the newest character with something under its cap. 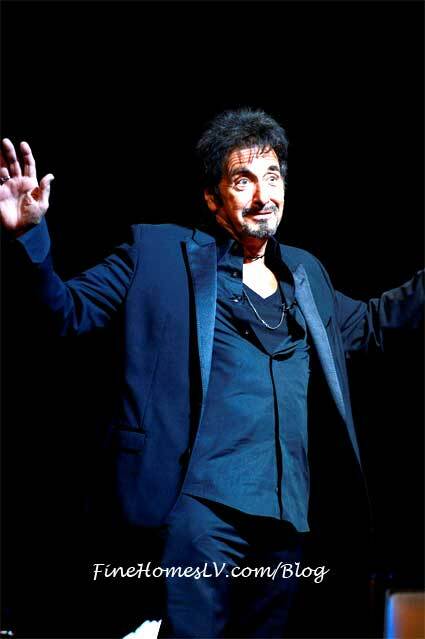 Celebrity Al Pacino performed his “Pacino: One Night Only” show at the Terry Fator Theatre at The Mirage Hotel & Casino in Las Vegas Last night, Saturday, Aug. 16. Pacino, one of film and theatre’s most respected players, told stories about his passion for acting and directing as well as previously untold stories about his career.